(870) 755-2739 and (800) 752-5232. Lots of JD wheels, tractors, parts. Bob Martin Antique Tractor Parts. R.R. #1 Box 431Springville 47462. Worley Auction Service & Farm Salvage, Inc.
Rebuilds all types of engines, including any tractor engine. Biewer’s Tractor and Machinery Salvage. Paynesville Tractor & Parts Co.
specialize in older tractors, harvestors, all types of machinery; plus antiques and cast iron seats. magnetos, highly recommend for any tractor work. Specialize in AC, have IH, JD, Oliver, and others. Alvin Kaddatz Auctioneering & Farm Equip. 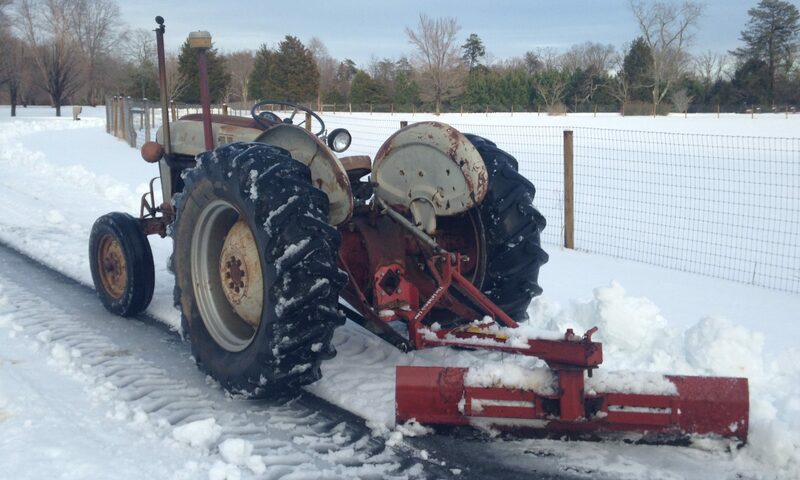 Community Tractor & Equip. Co.
advertise that they specialise in 9N, 8N, etc. Its the Internet, right? 24x7x365! A great place for antique tractors and stationary engines; full of helpful advice, yearly gatherings and good friends.